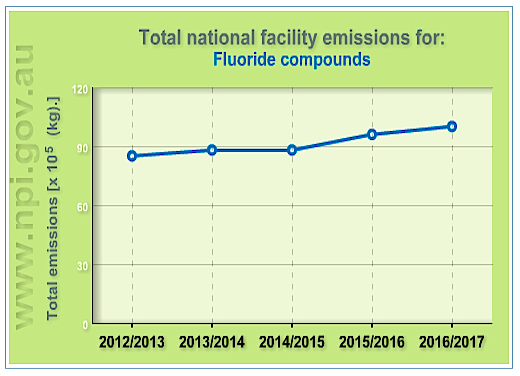 Fluoridation Queensland | National Pollutant Inventory – fluoride emissions (Aust.) 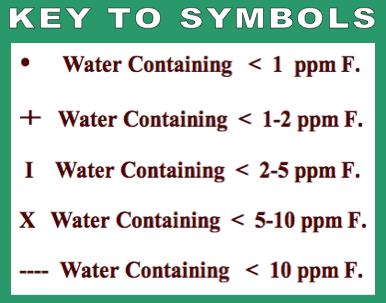 + natural F.
National Pollutant Inventory – fluoride emissions (Aust.) 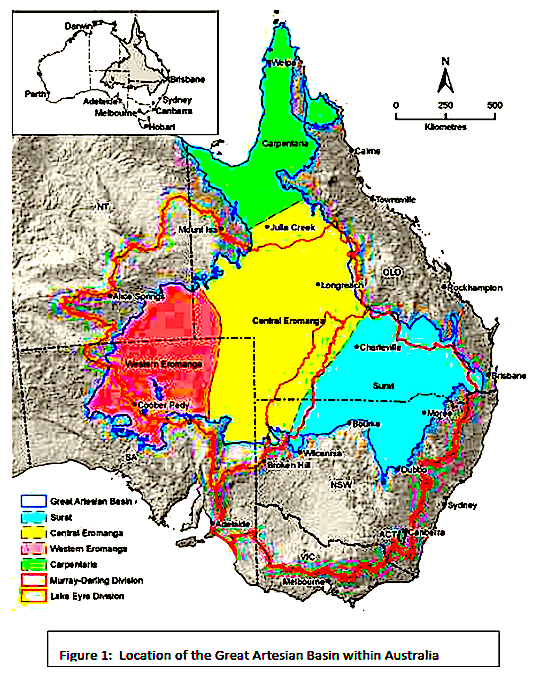 + natural F.
underground waters – including The Great Artesian Basin? 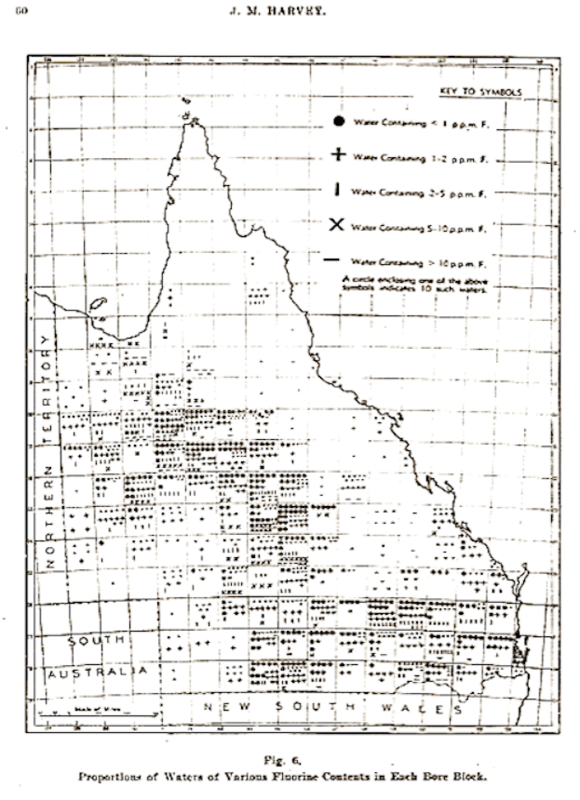 of fluoride containing artesian bores in Queensland. 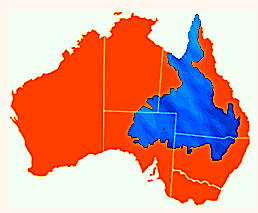 rejecting water fluoridation for Queensland. 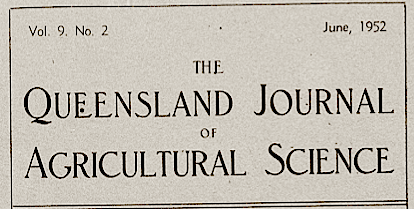 Original copies held by us off-line.